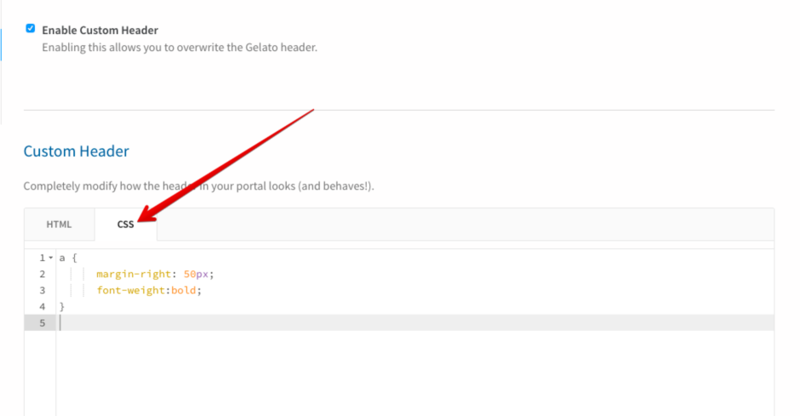 Along with the site wide custom CSS option you can now customize the header and footer of your portal just as easily. 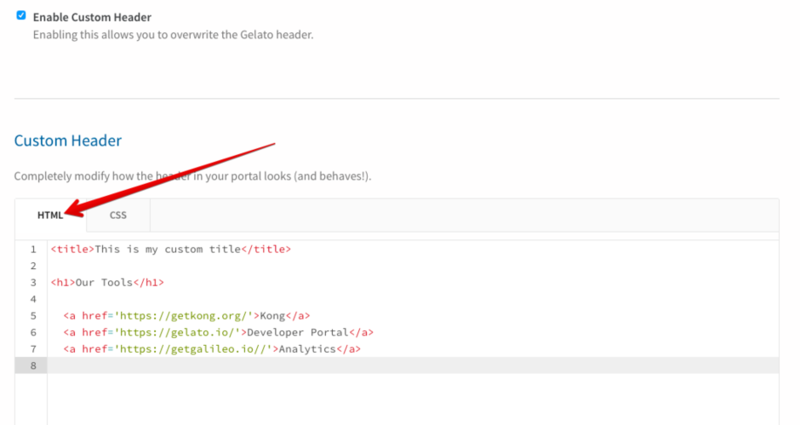 To get started, log into your Developer Portal Admin page and head over to the Portal Settingsr and select Header from the left hand navigation. From there, the first thing you'll need to do is check the box next to Enable Custom Header. This will turn the feature on. Now that it's been activated, you can add in as much custom HTML as needed to achieve your desired header design. Once the HTML is in place, click the CSS tab to start adding in your style elements. At the bottom of both the HTML editor and the CSS editor are two buttons, "Save Custom Header" and "Preview in Browser". You can use the preview button at any time to see what your changes will look like to your portal visitors. Once you have everything the way you want, click the save button to bring the changes live. Once your header is customized and live, you can select Footer from the side navigation bar, and simply repeat the exact same process.